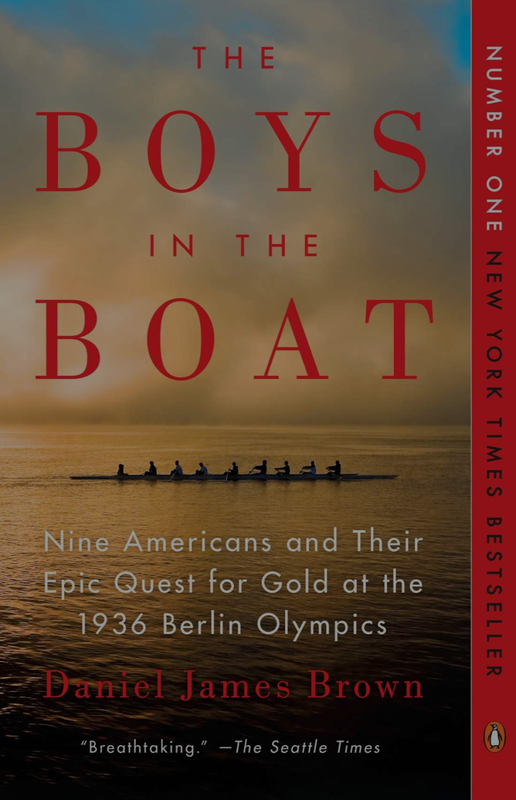 The Boys in the Boat is the story of the University of Washington crew team that competed in the 1936 Berlin Olympics. Opening in 1933 with the team members’ freshman year, the novel focuses mainly on Joe Rantz, a determined, honorable student raised in abject poverty and abandoned by his family. His struggle to make and remain on the team is interspersed with rowing technique, crew history and information about the state of Germany at that time. The story culminates with the Olympic medal race with the team competing against the German National Team. Two people recommended The Boys in the Boat to me-a blog reader and a friend. It took me a while to get to it, but it’s a fabulous book! I love it so much I told Kevin about it AND bought it for my son. It’s a bit sad to read about the rampant poverty and the country’s lack of social services at the time, but the story is ultimately inspiring and uplifting, If you read one book this year, this is the one to read!